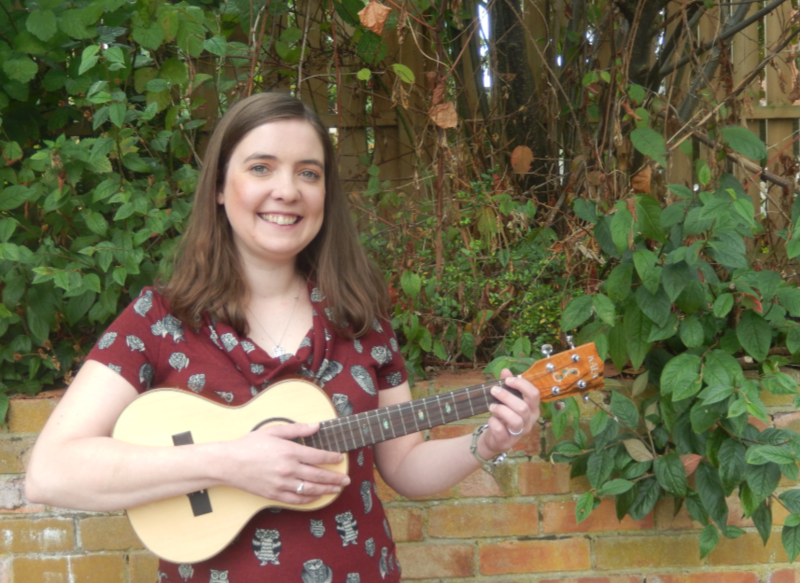 Bramley Elderly Action is proud that our Patron, Rachel Reeves MP, is championing the issue of loneliness, by chairing the Jo Cox Commission on Loneliness, launched today. 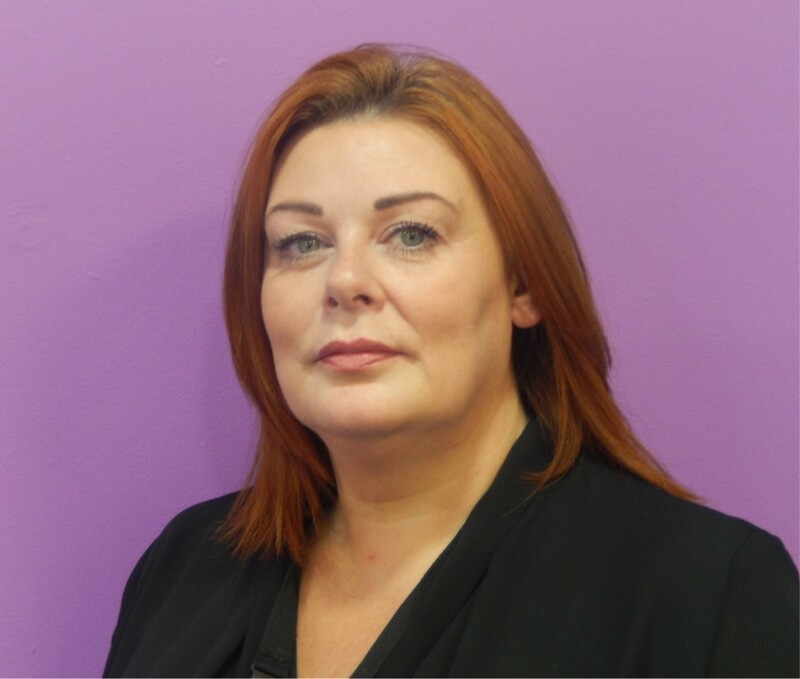 You can watch Rachel’s interview on ITV GMB, and listen to her interview with Jo Cox’s sister Kim Leadbetter on Radio 4 Today Programme, and read her opinion piece in Saturday’s Yorkshire Post. Everything we do is underpinned by the need to bring people together and to help prevent loneliness and social isolation. We do this through providing individual services such as befriending (in person or on the phone), groups where people can take part in dance, gentle exercise, Men’s Day and numerous other activities, and community activities for everyone such as Restaurant Night. Research has now shown that loneliness can be as bad for your health as smoking 15 cigarettes a day, and can lead to long term physical conditions(1). 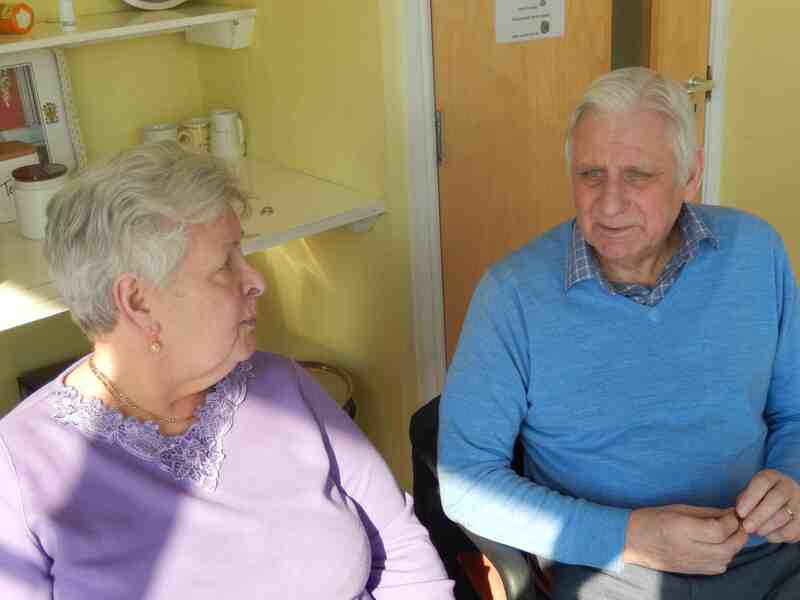 Loneliness can affect people of all ages, and can be a huge issue for older people, who may no longer have family, partner or social networks and friends. 17% of older people in the UK are in contact with family, friends and neighbours less than once a week and 11% are in contact less than once a month (2). Over half (51%) of all people aged 75 and over live alone (3). Two fifths of older people (about 3.9 million) say the television is their main company (4). We want to help build communities that are age-friendly, and welcoming and inclusive of everybody. 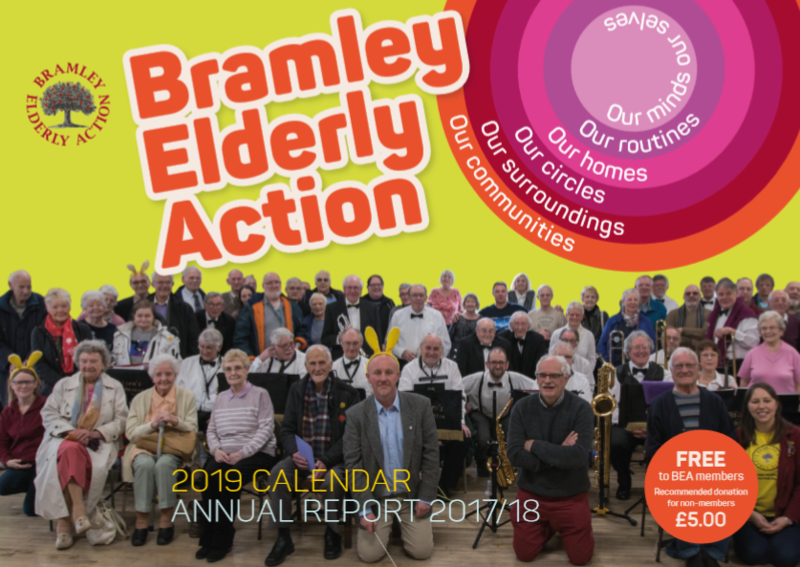 Get in touch with Bramley Elderly Action if you would like to take part in any of our activities, or would like to volunteer with us. The scarecrows are gathering and will be available for visiting from Monday 26 September. To help you find them you can download the Bramley Scarecrow Trail, which shows where all the scarecrows have agreed to stay until they leave the area on Sunday 9 October. They will be very happy for you to take selfies with them and share your photos on Twitter (@bramleyelderly #bramleyscarecrows ) and other social media. The scarecrows, which have been brought to life by local individuals, families and organisations, are staying all over Bramley, Swinnow and Stanningley. A panel of local judges will reveal the winning scarecrow at Bramley Challenge on Saturday 1 October (12.00-4.00 at Bramley Lawn). Come along and see if your favourite is a winner. The Bramley Scarecrow Trail has been developed in partnership with Bramley Grows (a group of residents interested in making Bramley more edible and more fun), and supported by International Day of Older Persons. Bramley Elderly Action is delighted to announce that Bramley Lawn will be hosting a Money Buddy service from August 2nd. A Money Buddy will not judge you. They can support you and help you learn how to deal better with money. They can support you, with a wide range of issues, for as long as you need them. Read about one of the regular Money Buddies. You are very welcome to take part in our regular Games afternoon if you are waiting to be seen by a Money Buddy. What does ‘Age’ mean to you? We hope you have seen our new poster – Age is just a number – starting to appear in all sorts of places around Bramley, Swinnow and Stanningley. Come and find us at Kirkstall Festival on Saturday 9 July, tell us what ‘Age is…’ for you, and get a free badge. We’ve got a stall full of information, with friendly staff and volunteers, next to our neighbours OWLS. Come and take part, come and say hello. Betty, now 93, was one of thousands of women who worked in Sheffield munitions factories during the Second World War, in what had been considered ‘men’s work’. All the surviving ‘Women of Steel’ have been honoured with a special medal. Betty was among about 100 survivors who took part, with approximately 2,000 family, friends and public, in a ceremony to unveil a statue to the women in Sheffield city centre. Betty was very happy about the statue, saying that what the women are wearing was exactly right. 77 service personnel from Bramley, Stanningley and Rodley died at the Battle of the Somme, 26 of them on the first day, July 1st 1916. There will be two events at Bramley War Memorial (Bramley Park, LS13 3JZ). on Friday 1st July to mark the 100th anniversary of the start of the battle. 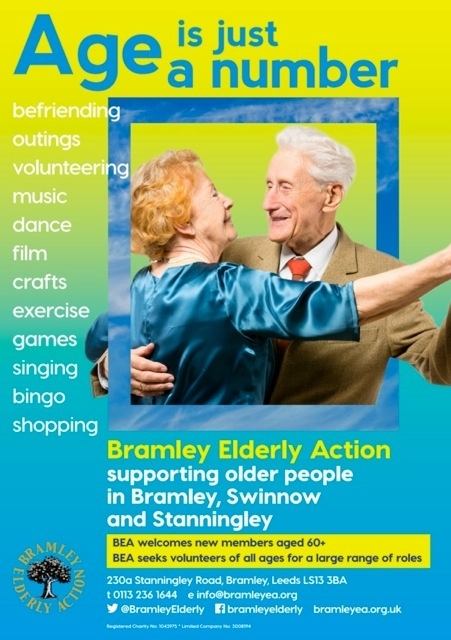 Bramley Elderly Action is offering free transport to any BEA member who would like to take part in either of these events and who needs transport to get there. A bugler will sound the Reveille, followed by a two minute silence and then the Last Post. Please note that there will be no seating for this event. There will be a Service of Remembrance, with the creation of a Field of Remembrance with individually named crosses for each of the local service personnel who fell in The Somme and the laying of a wreath. A bugler will sound the Last Post before an Act of Remembrance at 11.00, followed by Reveille. We expect the service to finish by 11.15. Anyone who had a relative who fell at the Somme may come forward to lay a wreath or cross. There will be limited seating available for those who need it. Please assemble 15 minutes before each event. Please phone 0113 236 1644 if you need transport to get there, and/or if you need a seat for the Service. In total over a million people were killed or wounded at the Battle of the Somme from July-November 1916. The British Legion has launched a special Golden Poppy Appeal for The Somme. Can you help us grow and thrive? Could you use your skills and experience to help our charity grow and thrive? 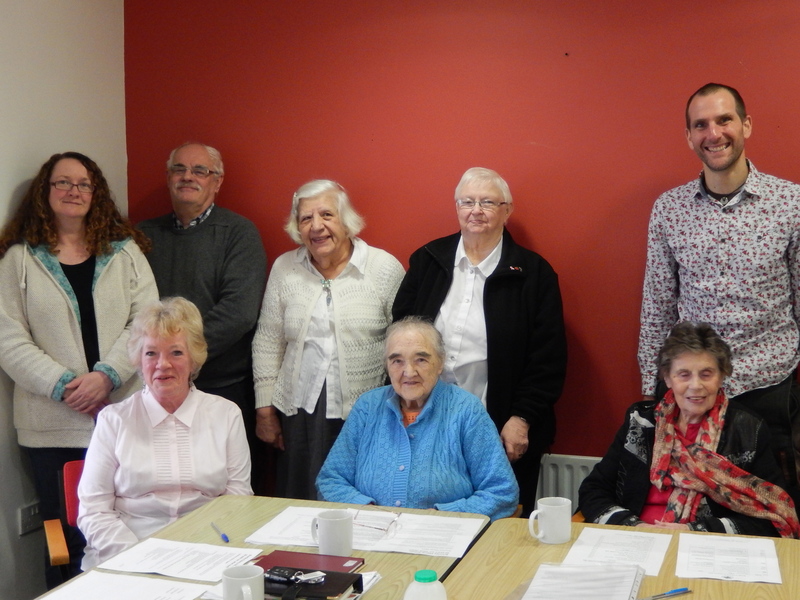 Bramley Elderly Action is looking for new volunteer Board members to support our work, creating opportunities and empowering people aged 60+ in Bramley, Swinnow and parts of Stanningley. Our hope is to bring in new skills and people with a passion for tackling social isolation amongst older people. We would particularly like to hear from anyone with superb experience in Finance, HR, marketing and law, and who knows and is committed to the area, to support the charity to further our aims and values, and our ambitions for the future. Please get in touch with Lee Ingham (see below) to arrange a chat. Bramley Elderly Action is looking for a Business Support Manager. This is a new post. The successful applicant will manage and help develop BEA support services including transport, premises, communications and office. Please download the following information if you may be interested in applying for this post. If you would like to apply, please read all the information, then email your application to Lee Ingham.